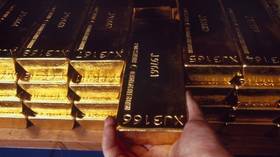 Follow RT for articles and news on gold. 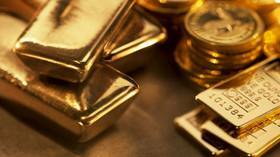 It is a chemical element and precious metal with high economic value. Gold has often been used as a form of currency. It can be used for coinage and jewelry. Get news from RT about how gold was used in the past and its transformation today. 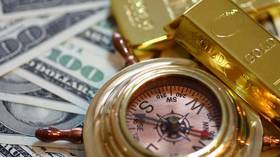 Many people invest in gold as a form of safe haven. Don’t miss the stories on RT on transactions in which gold is used today. 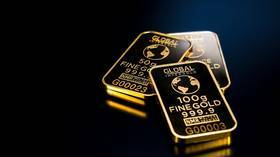 Find the latest updates and breaking news on prices for gold and stock markets, and check out analysts’ opinions and forecasts on gold and its role in the economy. 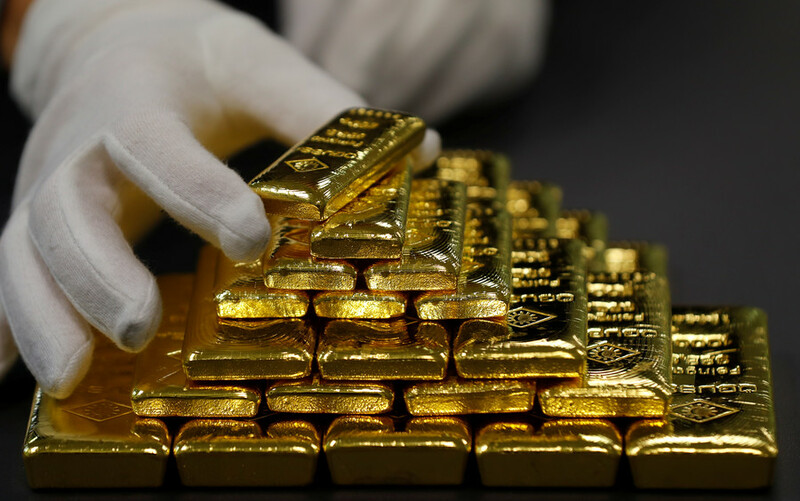 Venezuela has moved eight tons of gold from the central bank in an attempt to raise hard currency to help its cash-strapped economy hit by crippling US sanctions, according to government sources cited by Reuters.